Competition Alert! Hey Ladiessssss CrossFit Bell is putting on their third annual "Belle of the Boroughs" event on November 15th. This is a two woman team event, with one division. 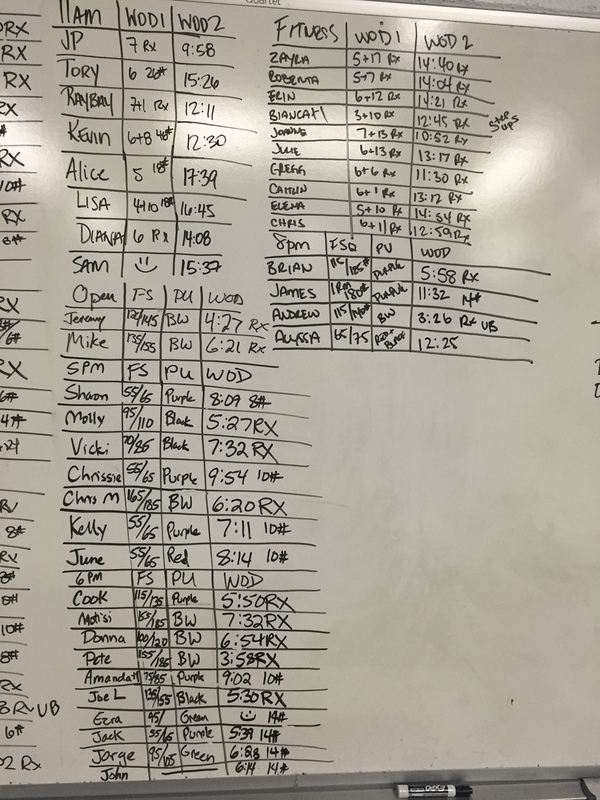 All the workouts are approachable so there's no concern about rx/scaled and the gym puts on solid, well organized events. Full disclosure, I'll be shooting it but I'd love to cheer on as many of our ladies as possible too!